NxThera’s therapy Rezūm is an efficient treatment for obese men with lower urinary tract symptoms (LUTS) caused by benign prostatic hyperplasia (BPH), according to data presented at the 2017 American Urological Association (AUA) Annual Meeting in Boston. The presentation showed that obese men experienced similar improvements in symptoms as normal-weight men, and the treatment had little negative impact on their sexual function. “Obesity is one of the strongest risk factors for the development of BPH and male LUTS. Additionally, in nearly all known treatments of male LUTS, whether traditional surgery or medical therapy, obesity is strongly associated with a reduced response to therapy and less improvement in urinary symptoms,” Gupta said in a press release. The obese men in the current study were included in a clinical trial (NCT01912339) and made up 34 percent of the entire study group of 196 patients. 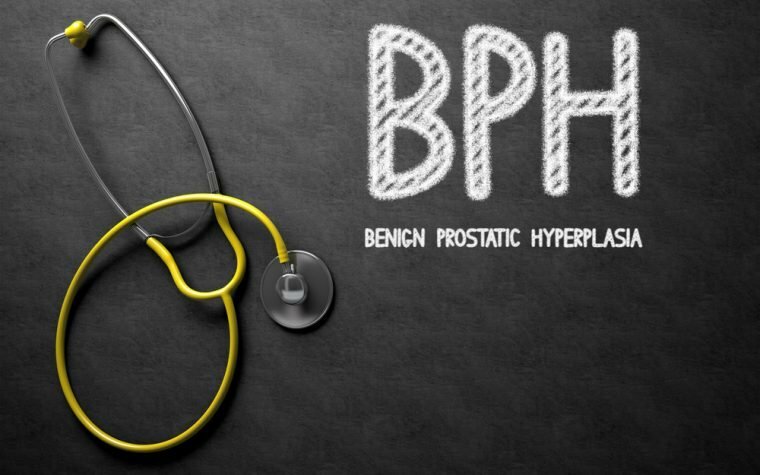 “The results of this trial indicate that Rezūm is a promising, minimally invasive therapy for LUTS due to BPH, with the potential for long-term benefit, and the treatment effect of Rezūm is not dampened by obesity,” Gupta said. Men in the study were evaluated using the International Prostate Symptom Score (IPSS), the International Index of Erectile Dysfunction (IIEF-15), and Male Sexual Health Questionnaire for Ejaculatory Function (MSHQ-EjF). Data demonstrated that obese men had similar IPSS improvements. While obese men were more likely to have severe impotence, they had similar rates of minimal clinically important difference and improvement in what researchers called ejaculatory bother scores as non-obese participants. “As obesity continues to be a prominent factor in the prevalence of BPH, we’re thrilled to provide urologists and their patients with a first-line BPH treatment option that is minimally invasive and equally effective in treating both obese and non-obese men, while preserving sexual function in both patient populations,” said Bob Paulson, president and CEO of NxThera. Tagged 2017 American Urological Association (AUA) Annual Meeting, impotence, obesity, Rezum, sexual function.